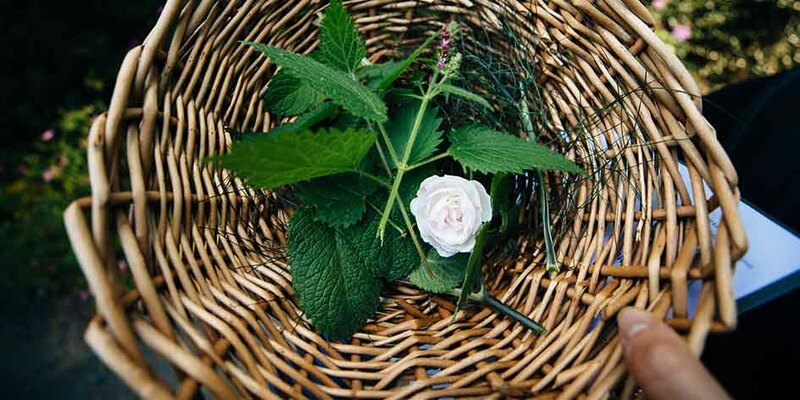 Learn how to pick and blend herbs to make your own Snowdonia tisanes (herbal infusions) from the plants at Tŷ Hyll. Teapots, strainers and recipes provided so you can give it a go. Spaces limited.